Your commitment to facilitate as a ministry partner or Huddle Leader is an essential element in making connections with campers. Save the date! 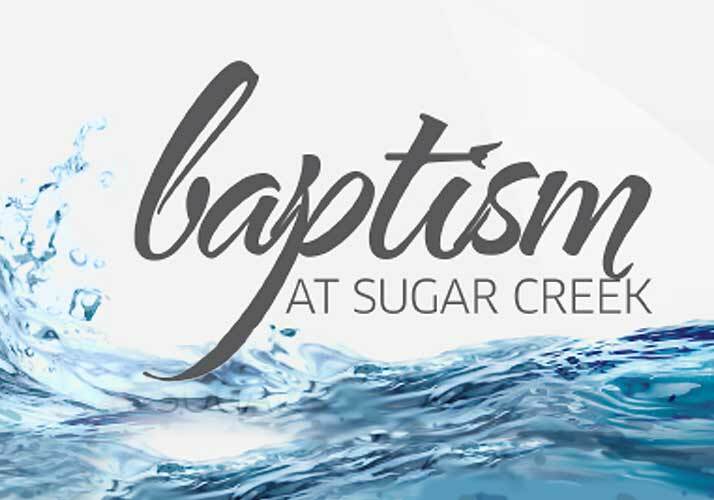 Kids will have a blast at Carolina Creek Christian Camp enjoying activities like boating, the blob, zip line, water sports, and so much more! 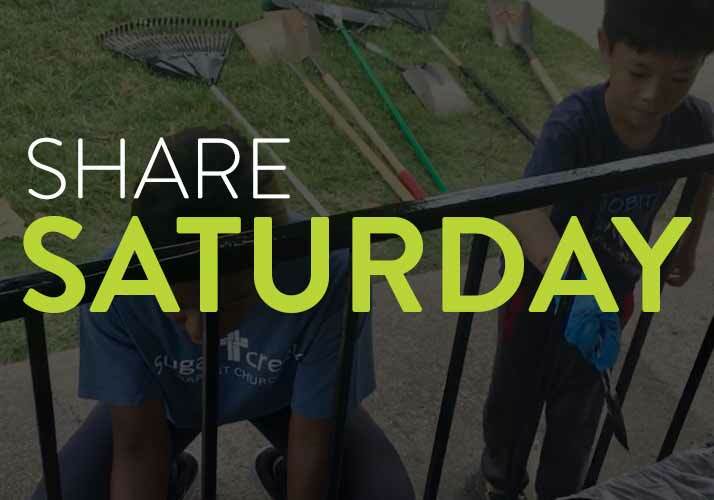 Be a part of Sugar Creek's one-day outreach with your family or CONNECT Group. "Lives are changed at camp” and that is the prayer and desire for our 2019 Student Ministry summer camp! Students who have at least one year of training, intermediate to advanced, are invited to the Sugar Creek String Camp! This 3-day camp will include small group ensemble instruction from professionals on sight reading, playing and practice techniques, region/all-state music, group playing and theory. If you or members of your family have accepted Jesus Christ as your Lord and Savior, but have not yet followed Him in Believer’s Baptism, now is the time!